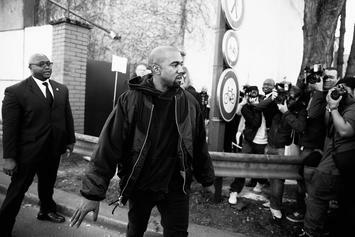 According to Kim Kardashian, Kanye West had nothing to with the project. 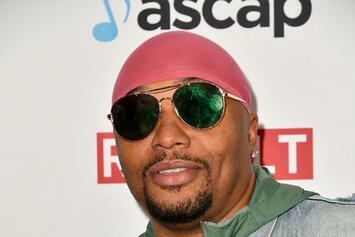 Malik Yusef defends himself against gross allegations of forgery. 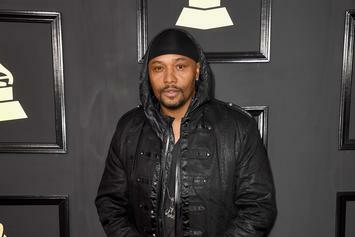 Malik Yusef denies knowing of any issues with Kanye West's alleged deal with Philip Plein. 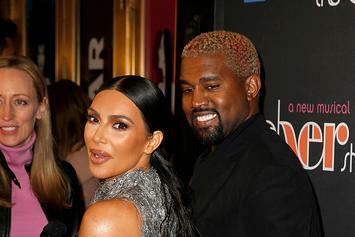 Victoria Monét spills the T on an allegedly deceitful situation concerning Travis Scott, Kanye West, producer Tommy Brown, and herself. 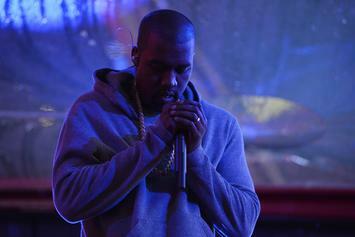 Producer Malik Yusef is reportedly the bully that Kanye was referring to during his SNL rant. 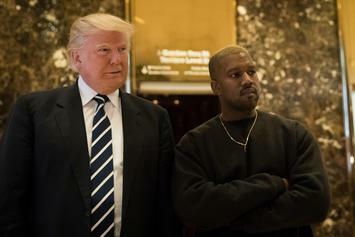 Malik Yusef gives his unfiltered thoughts about Kanye's politics. 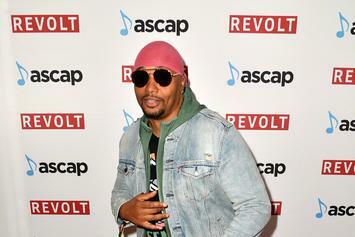 Malik Yusef: "There Is No Beef Between Chance The Rapper & Vic Mensa"
Kanye West collaborator Malik Yusef assures worried fans that Vic and Chance are on good terms. 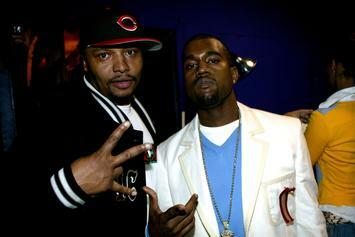 Malik Yusef of the G.O.O.D. 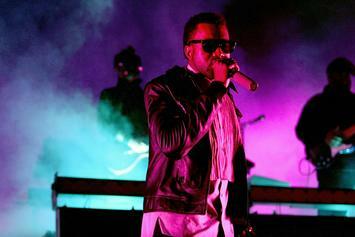 Music alleges that Kanye West's laptop was stolen. 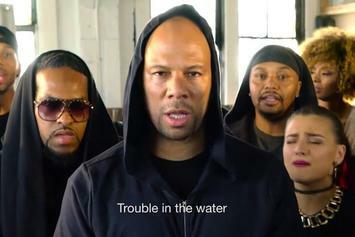 Common and co. talk climate change on "Trouble In The Water". 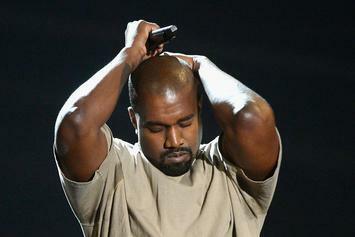 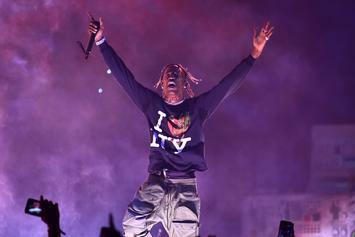 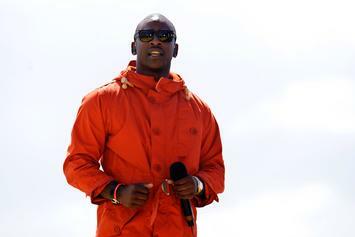 Kanye West's album sounds like "a pair of Timberlands." 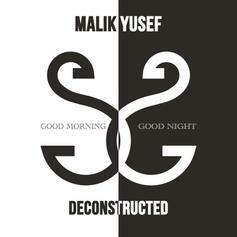 Malik Yusef re-releases an expanded version of his sophomore LP. 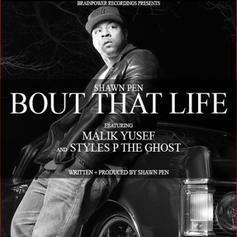 Shawn Pen, formerly Lil Shawn, drops a new track with Styles P and spoken word artist Malik Yusef. 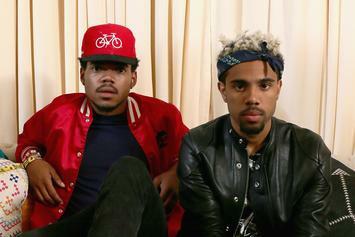 Off "Tell Ya Friends" Mixtape. 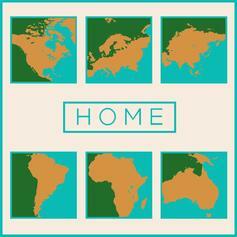 Available Now! 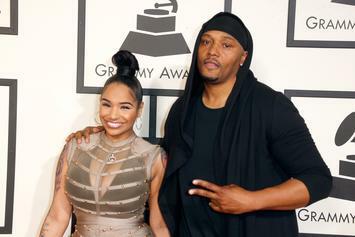 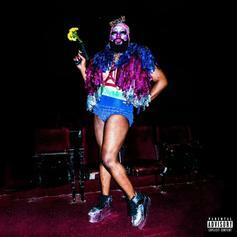 Bump Ayyy Girl, the latest cut from JYJ which features Kanye West & Malik Yusef on the assist. 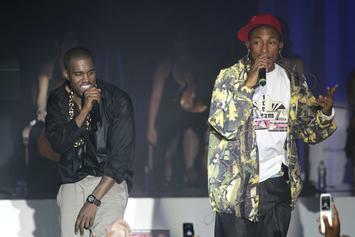 It dropped on Friday, October 15th, 2010.